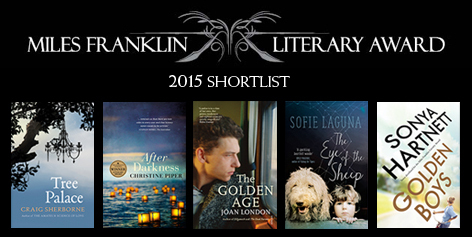 Pageturners enjoyed a lively discussion about books they had read on the Miles Franklin Literary Awards longlist and shortlist. Who will win? Winner announced 23 June.